Samworth Brothers has been long listed in the Business in the Community (BITC) Responsible Business Awards in two categories – in the ‘Environmental Sustainability’ award and the ‘Connected Places’ award. BITC is an outreach charity with a purpose of promoting responsible business, corporate social responsibility, corporate responsibility, and is one of the Prince’s Charities of Charles, Prince of Wales. Samworth Brothers has been a member and advocate for BITC for a number years. 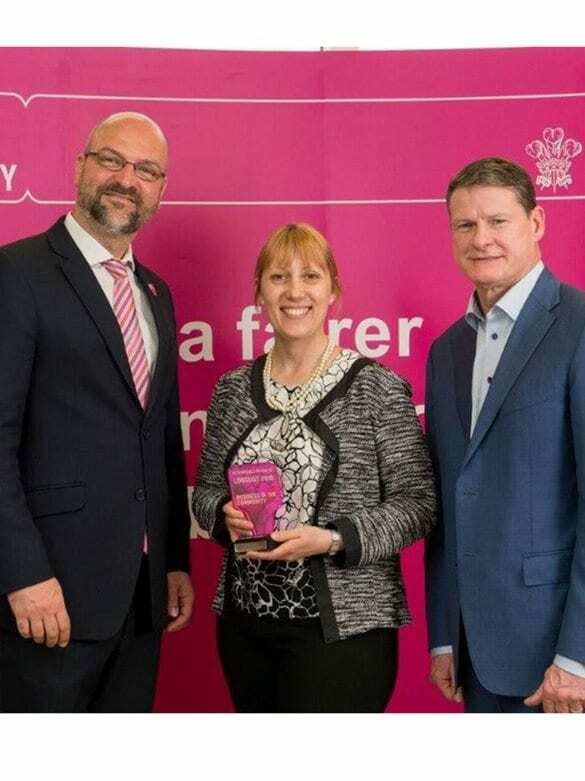 BITC applauded the long list companies and said they had been selected for demonstrating their impact and innovation in tackling some of the most pressing issues facing society. Samworth Brothers’ long list recognition in the BITC Responsible Business Environmental Sustainability Award was made for the work on its 4R Plan, which focuses on energy, water and waste to better understand how the business impacts on the environment and the actions that can be taken to mitigate this. Samworth Brothers was also long listed in the Connected Places Award for its development of its Sports Opportunity Fund charity. The Fund was launched in 2013 and supports deserving community sports projects close to Samworth Brothers’ locations. The Fund has made more than 70 awards, and awards or funding commitments totaling more than £1.7 million to date.